When prominent Australian agronomist and viticultural scientist Dr John Gladstones first published his research in 1966 on the suitability of Margaret River as a wine-producing region, he probably didn’t quite expect that the undeveloped Western Australia expanse would one day be home to over 150 wineries many of them highly-rated boutique producers producing world-class wines. Margaret River is famous for its well-made Chardonnays, but interestingly the Chardonnay clone most associated with the region – the Gin Gin clone – was first introduced into Western Australia as a way to detect diseases and viruses. Today this Chardonnay clone is used in many iconic Margaret River wines. You could certainly argue that Margaret River, and by extension Western Australia, owe Dr Gladstones a great deal. His 1966 research into the Bordeaux-like Margaret River climate – a combination of soaking winter rains and moderate dry summers, coupled with well-drained gravelly soils – revealed its suitability for viticulture, and the founding of Vasse Felix in 1967 kicked off what would become a wine industry that today has put Margaret River on the world map for wine, and an economic boon for Western Australia. Indeed today Margaret River, a relatively younger region compared to others in Australia, with just 5,000 hectares planted and only 5-percent of Australia’s total wine grape production produces around 20-percent of the country’s premium wines. Its reputation for fine wine is such that – along with the sheer proximity to Singapore – many of the wines produced in the region are widely distributed and available in Singapore. This year marks the 50th anniversary of Margaret River as a wine region; as such we’d like to offer a tribute by highlighting some of the wineries that have helped shape Margaret River wine, as well as a couple of young winemakers that we think will help that legacy continue long into the future. The first winery to be established at Margaret River was Vasse Felix in 1967, whose cardiologist founder Tom Cullity had planted vines near what is now the small township of Cowarumup. Today the winery – like many other of its peers – focuses on making wines from the region’s flagship varieties of Chardonnay and Cabernet Sauvignon under the Wilyabrup sub region appellation. Try their Heytesbury Chardonnay, a selection blended from their best Chardonnay, and especially if you can get your hands on the prized 2010 vintage that won multiple awards. Next to arrive at Margaret River was Moss Wood in 1969, with Cabernet Sauvignon planted by obstetrician Dr Bill Pannell and his wife Sandra at Wilyabrup not too far away from Vasse Felix. 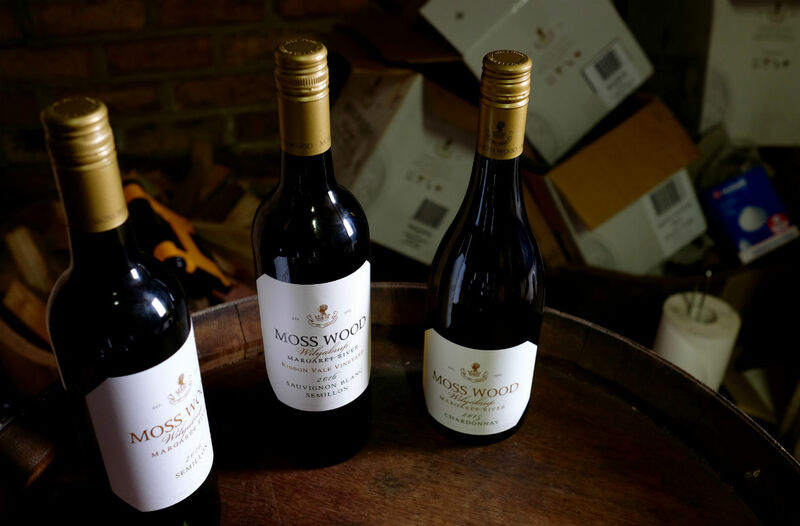 Winemaker Keith Mugford joined Moss Wood in 1979, and in 1985 purchased the winery from the previous owners. Today Keith and his wife Claire runs the boutique and still family-owned winery together as winemakers, viticulturists and proprietors. Try the Moss Wood Ribbon Vale Cabernet Sauvignon, made with grapes sourced from its Ribbon Vale property purchased in 2000. 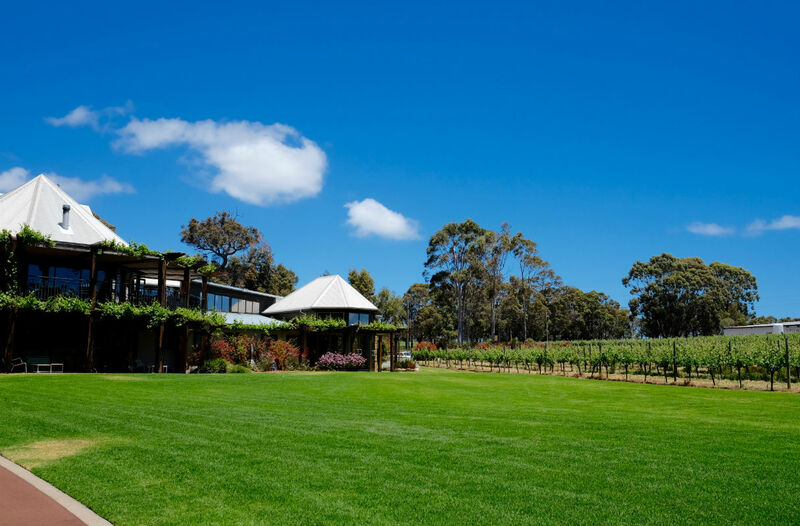 Also a pioneering vineyard in Margaret River that’s now owned by luxury conglomerate LVMH, Cape Mentelle opened up in 1970 when David Hohnen and his brothers Mark and Giles planted 16 hectares of vines in what is now their flagship Wallfcliffe vineyard. 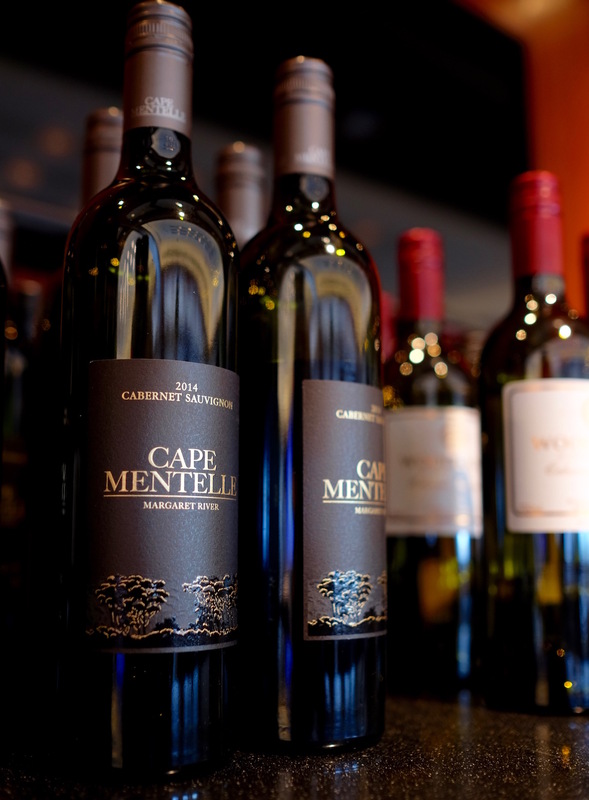 David Hohnen would soon experiment with different grape varieties such as Shiraz, Cabernet Sauvignon, Sauvignon Blanc, Semillon, and Zinfandel, most of which would form Cape Mentelle’s core offerings. But while Cabernet Sauvignon is what made Cape Mentelle, the one to try its richly generous Zinfandel, with the winery one of the first to introduce the variety commercially to Western Australia. 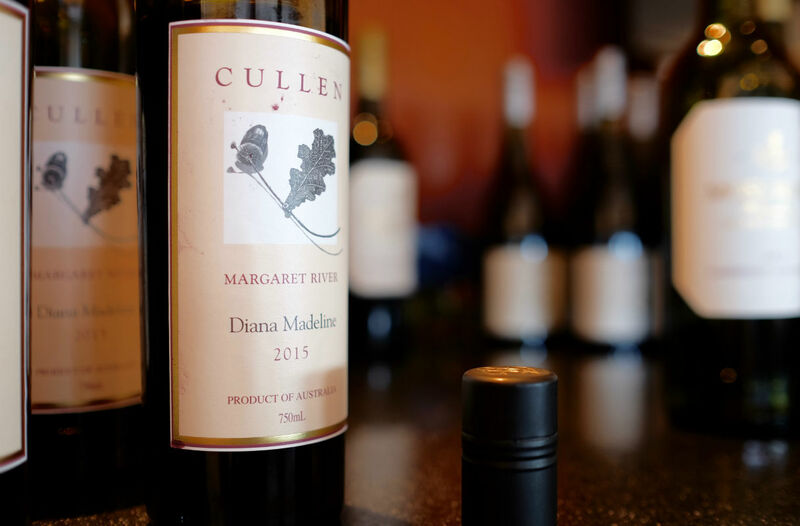 Another pioneer, Cullen Wines started in 1971 in Wilyabrup when Kevin and Diana Cullen heeded Dr Gladstones’ recommendations for growing wine grapes in the region and converted their sheep and cattle farm to grow Cabernet Sauvignon and Riesling. Their daughter Vanya took over chief winemaking duties at Cullen in 1989 – prior to that she had worked in Bourgogne’s lauded Domaine Joseph Drouhin and Robert Mondavi of California – and today continues the family legacy of producing landmark Margaret River wines. Be sure to try the Diana Madeline Bordeaux style blend and the Kevin John Chardonnay, both named after the founders. 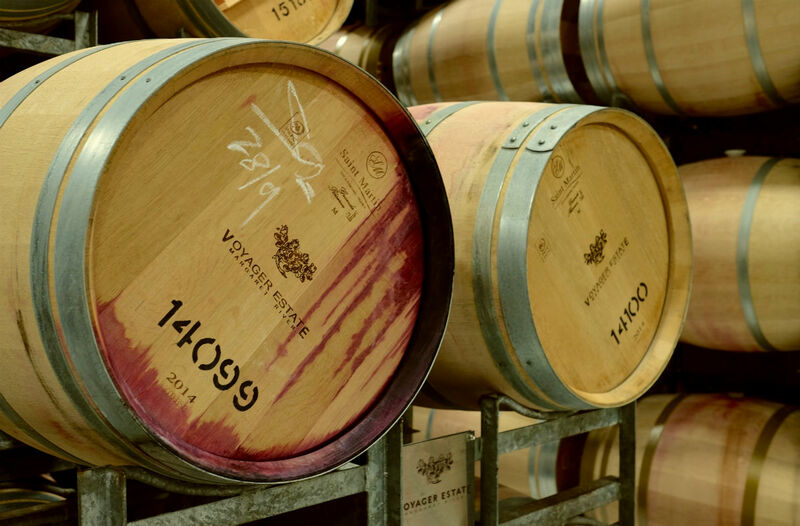 Voyager Estate – first planted in 1978 – may not be one of the earliest to enter the region, but it’s certainly grown into worldwide prominence as one of the eminent makers of fine Margaret River wine. The second generation family owned estate in the Stevens Valley was purchased by the late Michael Wright in 1991 – who interestingly enough was a teetotaller – and has grown to five vineyard sites producing a wide variety of wines including single block wines that exhibit different terroir characteristics. You can’t go wrong with Chardonnay here, whether Voyager Estate’s Chardonnay or the single block expressions such as Girt by Sea Chardonnay or Broadvale Block 5 Chardonnay. 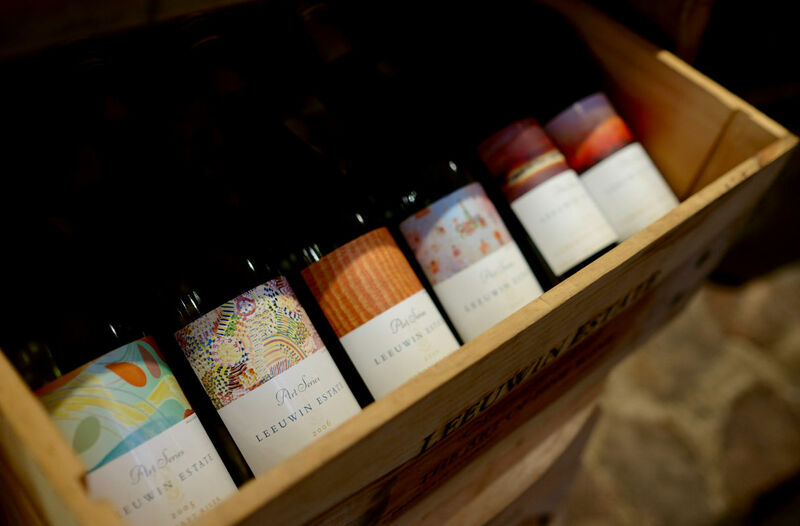 Founded in 1973, family-owned Leeuwin Estate today consistently produces some of the finest wine to come out of the Margaret River region. And no wonder – the site of the vineyard and winery was actually earmarked by legendary Californian winemaker Robert Mondavi, who also helped founders Denis and Tricia Horgan transform their cattle farm into the vineyard that would one day produce superior Chardonnays like its critically acclaimed Leeuwin Estate Art Series. For years, Leewin Estate’s grounds played host the annual Margaret River Gourmet Escape food and wine festival, a testament to its prestige and size. Founded in 1986, Howard Park is located just outside the township of Cowaramup, the spiritual centre of the Margaret River wine region. Owned by the Burch family under the stewardship of Burch Family Wines, – alongside sister brands MadFish Wines and Marchand & Burch – Howard Park is today Western Australia’s largest family-owned boutique winery. While it also makes wines with grapes sourced from its vineyards from the Great Southern, Howard Park’s Miamup Cabernet Sauvignon is made from fruit grown at its original vineyard site and is the one to try. 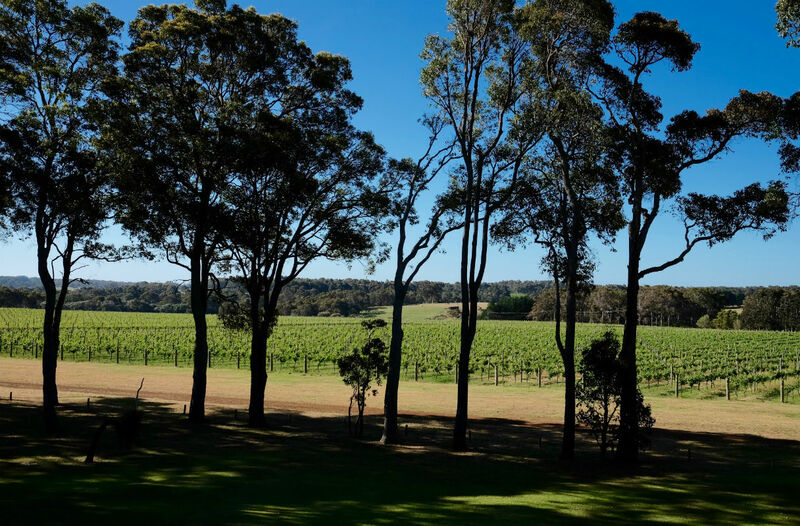 With vines first planted in 1973 in the Wilyabrup valley of Margaret River, family-owned Woodlands is considered one of the five founding wine estates in the region. 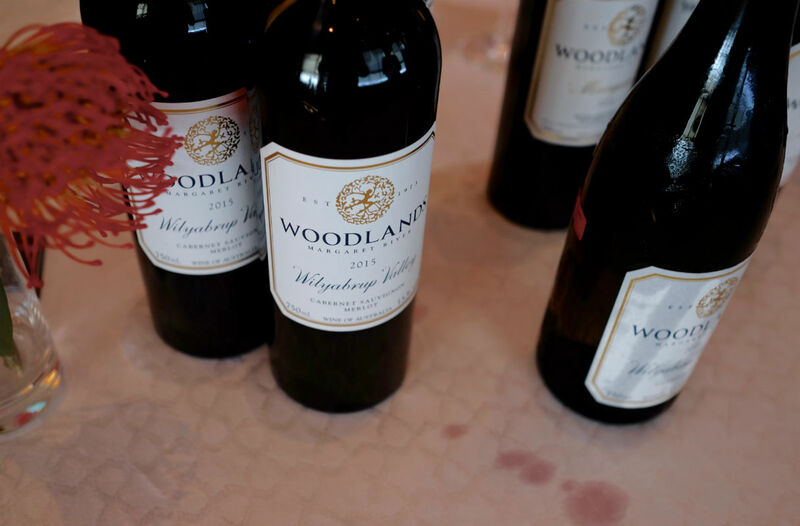 Despite Woodlands virtually stopped production from 1991 to 1999 when founders David and Heather Watson focused on bringing up their sons Andrew and Stuart. Today the brothers carry on the family legacy as winemakers, making iconic wines such as their highly rated Cabernet Sauvignon ‘Matthew’ and Wilyabrup Valley Cabernet Sauvignon Merlot. 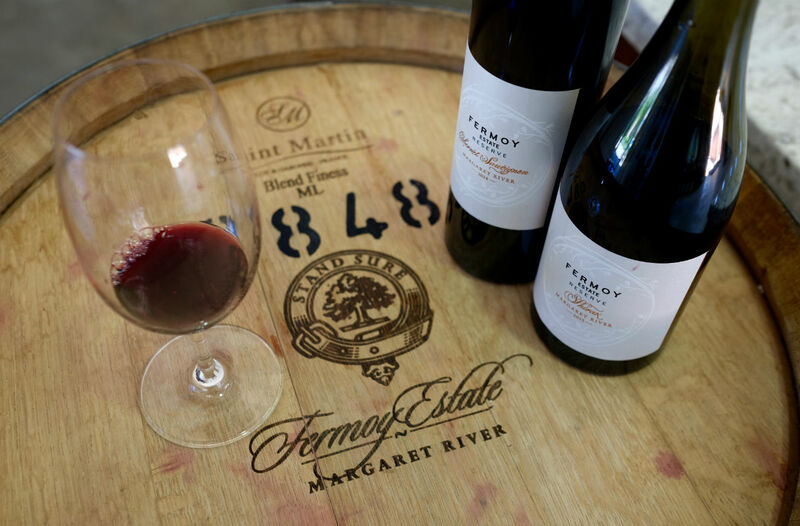 Founded in 1985, premium boutique winery Fermoy Estate may have seen a number of changes where ownership is concerned but the quality of its elegant wines have always remained constant. Originally established by John and Beryl Anderson, ownership changed to Dutch businessman Hans Hulbergen in 1999 but was again sold in 2010 to new owners Aaron and John Young. Fermoy Estate made history in 2004 when Australian chef and restaurateur Luke Mangan served its Cabernet Sauvignon during a state dinner at the Australian embassy in Copenhagen in honour of Frederick, Crown Prince of Denmark’s to Australian Mary Donaldson. We’d recommend you try that too. Veteran winemakers Robert and Karen Karri-Davies first started Cape Grace Wines in 1996, and today still makes handcrafted wine in an authentic, rustic tin-shed-in-the-forest winery in the middle of its 15-acre vineyard in the Wilyabrup valley. 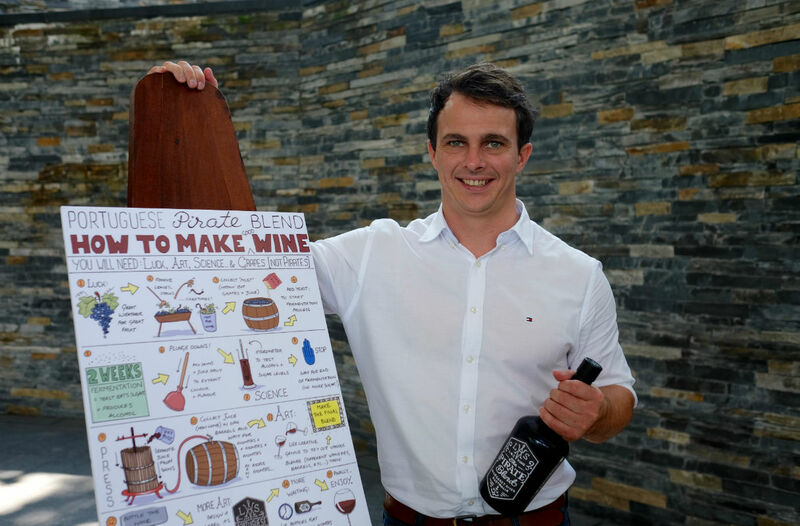 These days young winemaker Dylan Arvidson helps to put together their highly rated wines such as its Cabernet Sauvignon, but the one to try is the very small batch Rose, made with free-run juice from its red grapes such as Cabernet Sauvignon, Shiraz, Malbec, Cabernet Franc and Petit Verdot. Arvidson also has his own tiny gypsy wine label, Les Sauvages; started in 2013 it experiments with unconventional winemaking techniques and different wine styles. 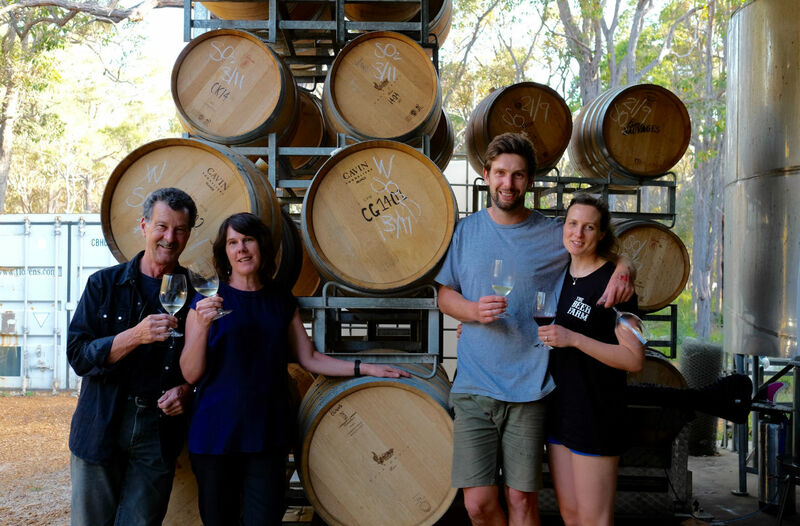 Young winemaker Nic Peterkin hails from a line of eminent winemakers – his father Mike Peterkin is winemaker at Pierro Wines, while his mother Shelly is daughter to Kevin and Diana Cullen of Cullen Wines – but chose to strike out on his own to establish L.A.S. Vino in 2013. L.A.S. Vino is considered a gypsy wine label, sourcing fruit from around the Margaret River and borrowing the winemaking facilities at Pierro to create his own wines, such as a Chardonnay, Chenin Blanc, and a Pirate Blend made from Portuguese varietals of Touriga Nacional, Tinta Cão and Sousão more commonly used to make port wine. So here we have it, a look at ten iconic Margaret River wineries as well as two young winemakers that we foresee are going to make a splash of their own in due course. Here’s wishing Margaret River Wine a happy 50th anniversary, and another fruitful 50 years to come.